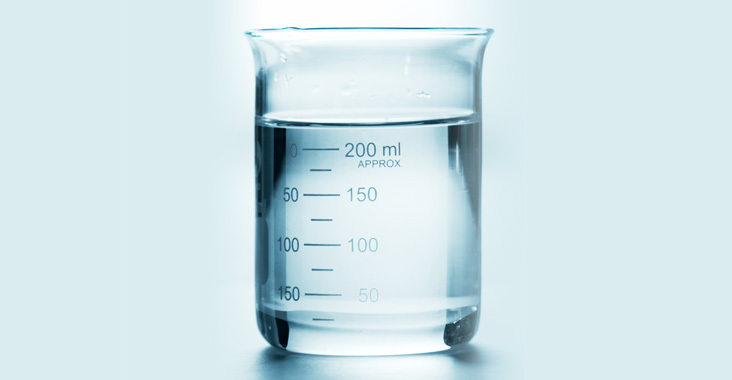 Butylene Glycol is a small organic alcohol used as a solvent, conditioning agent, and viscosity decreasing agent in cosmetics and personal care products.This ingredient is used in personal care products as a humectant because it has the ability to take moisture from the air and retain it. It keeps product from drying out, making the formulation resistant to low humidity. According to the Environmental Protection Agency (EPA), about 10 percent of the total production goes into personal care products. When placed on skin or ingested, butylene glycol is absorbed and broken down into “gamma-hydroxybutryic acid,” a naturally occurring compound found in humans. The Cosmetic Ingredient Review (CIR), the FDA, and the World Health Organization have all found butylene glycol to be safe.